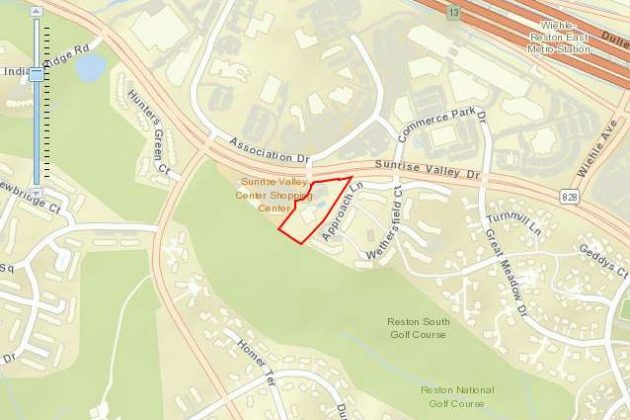 The agenda for the Feb. 21 meeting of Reston Association’s Design Review Board includes discussion of the redevelopment of a Sunrise Valley Drive property into an assisted-living facility. 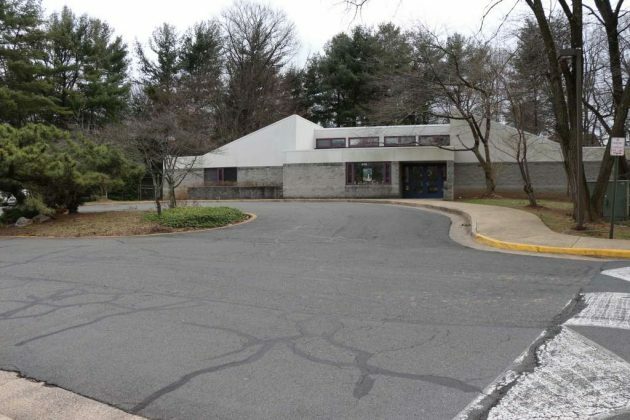 Applications by Kensington Senior Development LLC to establish the facility next to the Sunrise Valley Convenience Center were accepted for Fairfax County staff review in November. The site (11501 Sunrise Valley Drive) is currently the home of the Good Beginnings Preschool, a private preschool, day care and kindergarten. Kensington Senior Development filed a Planned Residential Community (PRC) plan concurrent with a Special Exception for an assisted-living facility on the 1.8-acre property, which is about 675 feet east of the intersection with Soapstone Drive. A Fairfax County Planning Commission public hearing on the project is scheduled for July 19. Kensington Senior Development operates a facility in Falls Church, and also has locations in Maryland, New Jersey, New York and California.